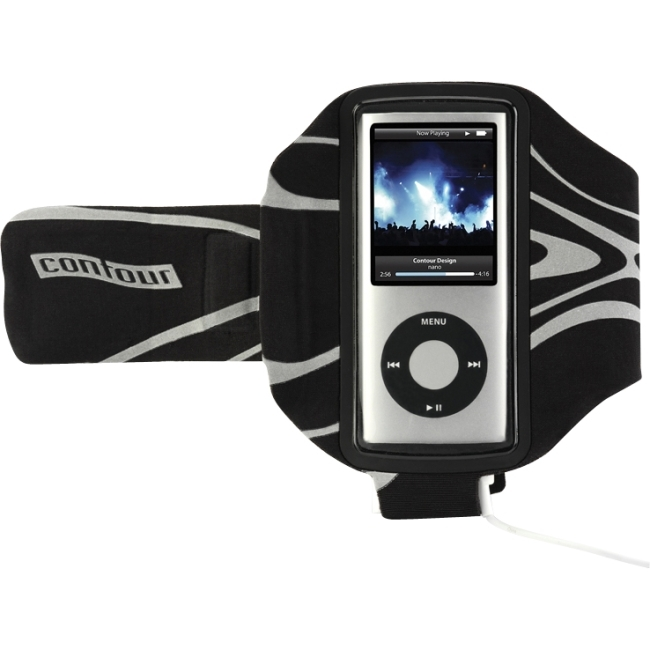 Introducing the Contour Bolt, an ultra lightweight armband for your iPod that will keep pace with you every step of the way. Created from a combination of lycra and spandex, the Bolt offers a completely seamless design for the most secure and comfortable fit possible. And at less than one ounce, that comfort is all you will feel for the entire workout. So slip your iPod into the water resistant pouch, crank it up, and sweat a little more. The Contour Bolt will be at your side the entire time.